I am still running behind on getting all my blogs up and posted :( HOWEVER can we please talk about this senior and her amazing Summer session?!? Even though she is representing Hardin County High School, she wanted to go back to a small town where she grew up. While exploring we found a couple of creeks, some open fields, and a perfect spot to do a little bit of mudding! Fall is approaching quickly and I'll be able to work with this beauty again!! 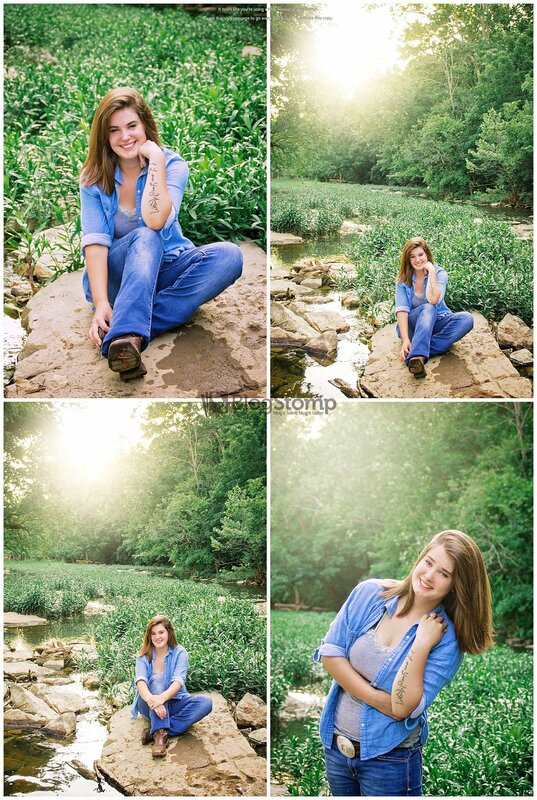 Until then, check out some of these amazing shots from this Country Belle's session!